Northwest utilities and energy efficiency organizations are taking a collaborative approach to Strategic Energy Management. The NW SEM Collaborative is a self-sustaining organization with a diversified funding base. The NW SEM Collaborative is a regional organization and engages with SEM leaders across North America to share SEM design lessons and expand the impact of SEM. The NW SEM Collaborative supports the SEM Hub as the go-to resource for SEM professionals to readily find resources, information, tools, contacts. The NW SEM Collaborative enables members to drive increased savings and resilience through wider adoption (# of participants) and deeper engagement (EMA measures). The NW SEM Collaborative engages with regional leaders responsible for the development of regional resource planning. Working Group meetings, upcoming events and the SEM Hub. Participating in a Working Group is an effective way to work with your peers on shared challenges in SEM program management. To get involved in a Working Group, just email us and we will add you to the list for the Working Group(s) you are interested in. Looks at how SEM helps integrate all energy decisions, including renewables, storage, carbon impacts, building performance standards and more. Please email us to be added to the notification list. Continues to identify the additional benefits (engagement, customer service, non-energy specific resource conservation) that SEM brings to energy management. Please email us to be added to the notification list. Continues to confront challenges, find opportunities and share insights on how to make M&V of SEM projects more effective, including alternative approaches, standardization, savings persistence and more. Please email us to be added to the notification list. Focuses on establishing a database of Energy Management Assessment data to enable analysis of SEM practice adoption trends across SEM program participants to provide program and market insights to drive program innovation and increase results. Please email us to be added to the notification list. Join us in accelerating the adoption of SEM practices. NEEA and Northwest utilities are taking a collaborative approach to Strategic Energy Management (SEM). 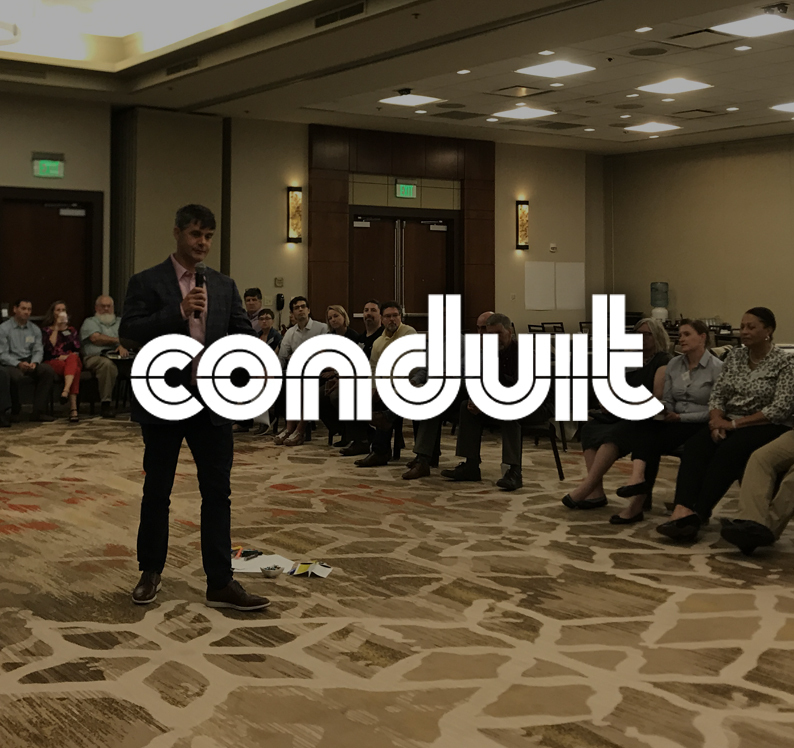 Visit the NW SEM Collaborative's Conduit community to learn more about its activities and discussions. 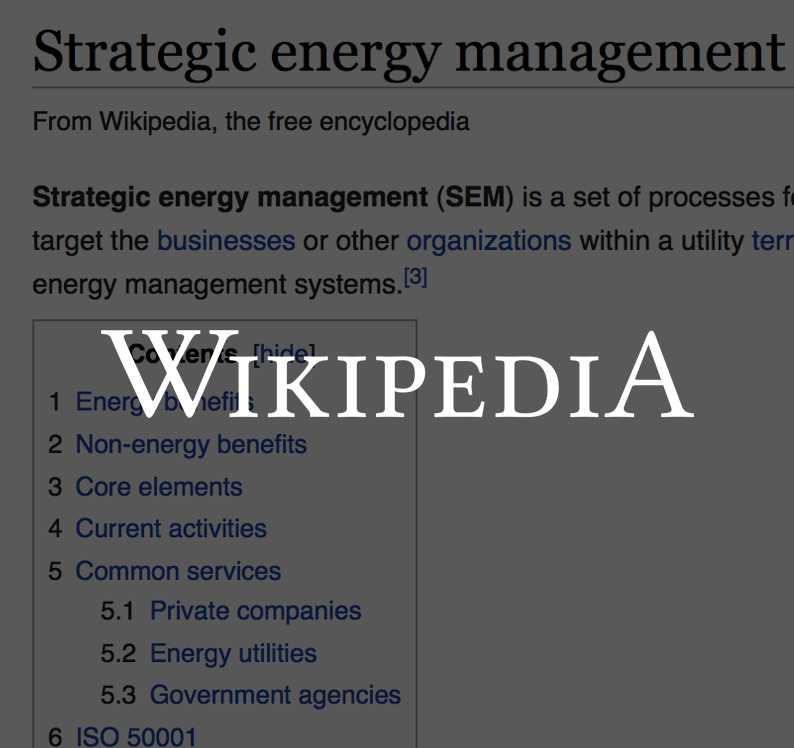 Visit the Strategic Energy Management Wikipedia page for more information on SEM practices.